Winters in the Midwest can be brutal on outdoor structures and furnishings, including your fence. A true winter fence should be able to withstand the swings in temperature, not to mention the snow, ice, and wind that come with winter weather. 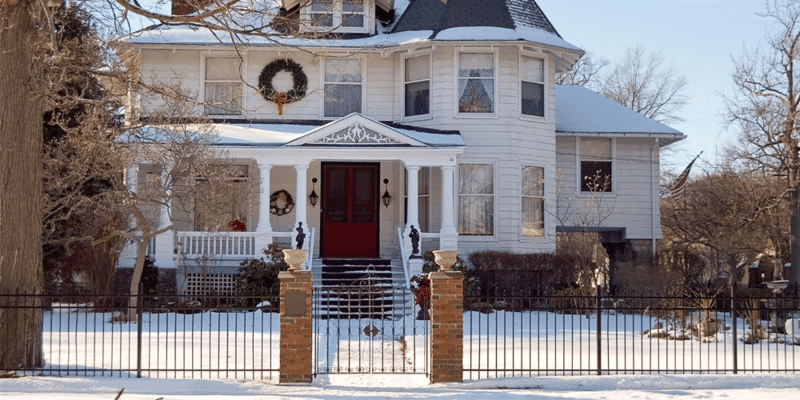 The best fence in cold weather is made from materials that can easily expand and contract with the temperature without bending, warping, or putting stress on connectors. It should also be water resistant and durable enough to stand up to winter winds. Coated steel and aluminum both fit all of these requirements. 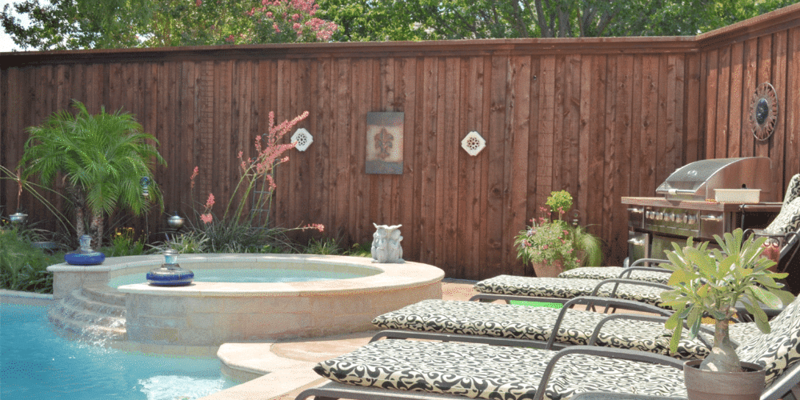 Steel fencing provides maximum strength with a durable material, strong connectors, and laser welding. As an added bonus, steel fences are “good neighbor” fences that look identical on both sides. For steel fencing, we recommend the Ameristar brand of ornamental steel fencing. Aluminum fencing has a reputation for being both light and highly durable. It is affordable, stylish, relatively easy to install, and very versatile. For aluminum fencing, we recommend the Elite brand of fencing products. 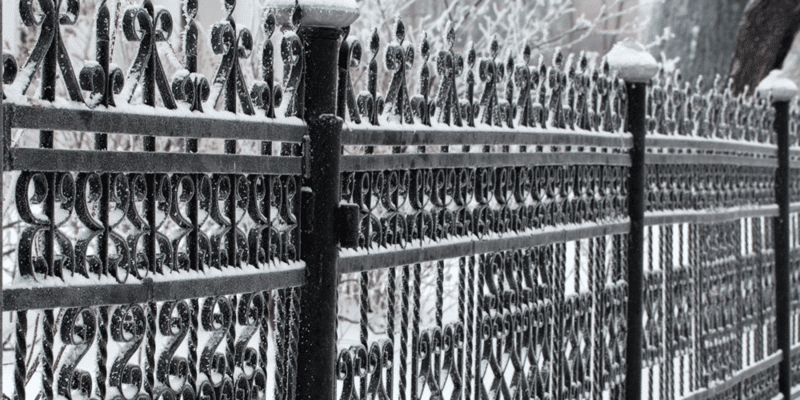 Can’t Choose Between Aluminum and Steel for a Winter Fence? Both aluminum and steel fences are virtually maintenance-free and cost just a fraction of similar-looking wrought iron fences. Customers who need to the strongest fence (for example, where kids or pets might play in the area) typically go with a steel fence. When it comes to longevity, however, aluminum has the advantage that is will never rust and is very resistant to pests. For more on the differences, and to discover which is right for you, check out our comparison of steel vs. aluminum fences. Winter weather can make installing a fence tricky. While we can install a fence through much of a St. Louis winter, there are some conditions that make it impossible to install a fence—for example, when the ground is frozen, or when temperatures are dangerously low outside. But what this means is that, even now, it’s not too late to get a fence installed. We can get in and install your new fence in time for you to enjoy a maintenance-free winter. Plus, your new fence will look great the first time it snows! 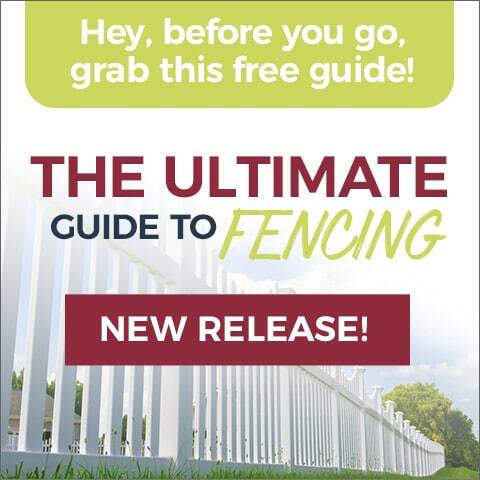 We know that you have a lot of options when it comes to fencing companies. In the St. Louis area alone there are great companies out of Chesterfield, Kirkwood, and even across the river in Illinois. Top Quality Brands. Not sure what fence to get? We’ve already done the research for you to find the best maintenance-free brands in the nations. And we’ve verified that research through decades of experience. And no, we don’t get a “kickback” for recommending certain brands—so we only recommend what’s best for you! Superior Installation Methods. We offer professional installations for our steel and aluminum fences and gates. We’ll work fast to beat the inclement weather, and even if the weather does stop us, we’ll come back to continue work as soon as possible. The “Maintenance Free Advantage.” All of our work is backed by the Maintenance Free Advantage, our promise to you that we’ll offer only the best everyday value. This includes the best materials, expert installation, competitive prices, and the longest warranties in the industry. Holding ourselves to this promise has consistently earned us an A+ rating from the Better Business Bureau (BBB)! So what are you waiting for? The winter weather is coming. 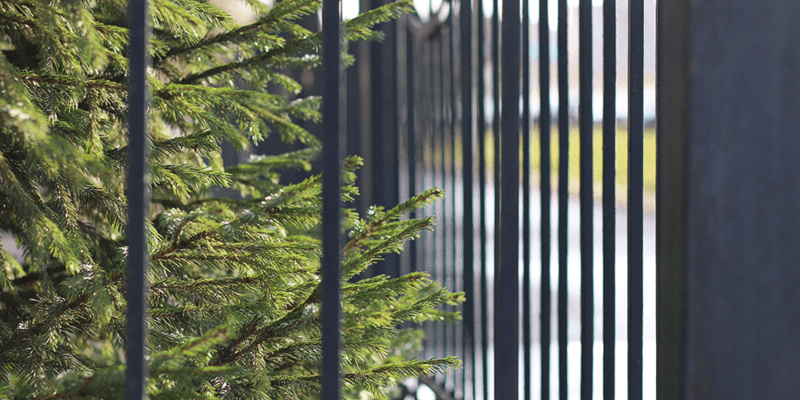 If you need a fence that can survive the elements, get it installed now so you can enjoy it through the winter. Start by getting a free estimate, or by contacting us with your questions.